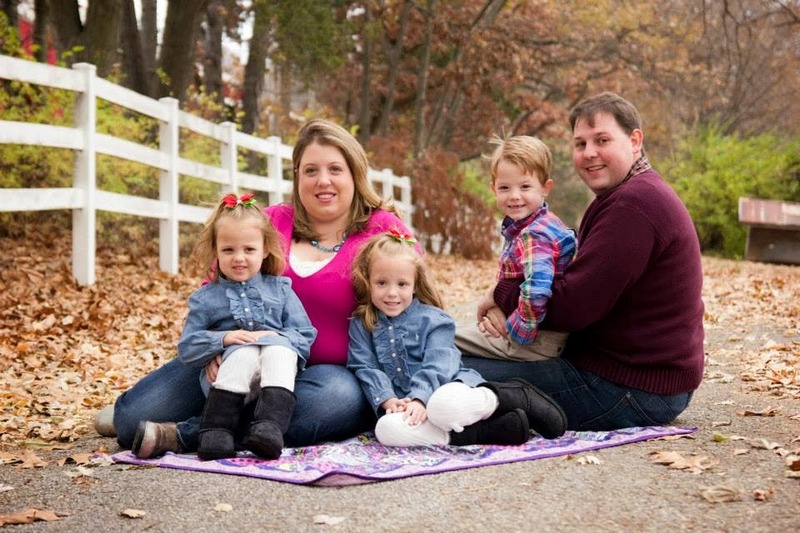 Red Lobster is at it again with another awesome FREEBIE. Can't wait to put this one to use on date Night! 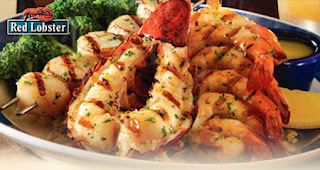 FREE Appetizer or Dessert from Red Lobster with the purchase of 2 Entrees. Make sure that you stay tuned to the Red Lobster Facebook page for more exciting offers like this. For more of the latest deals and greatest steals, come join The Coupon Centsation on Facebook.